Our ELC Maths course develops basic, relevant maths skills, and builds students' confidence as they work towards a recognised maths qualification. It can also work as a stepping stone towards a GCSE. On-demand assessment - students stay motivated as they can complete assignments when they are ready. Certification is available in January and June for the lifetime of the specification. 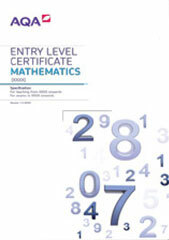 Straightforward language in our assessments, so students can focus on the maths and achieve the results they deserve. 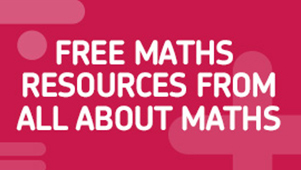 Resources and friendly support to help you teach with confidence.